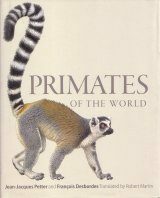 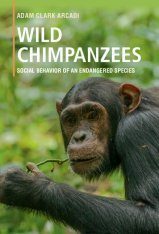 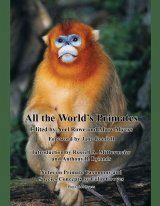 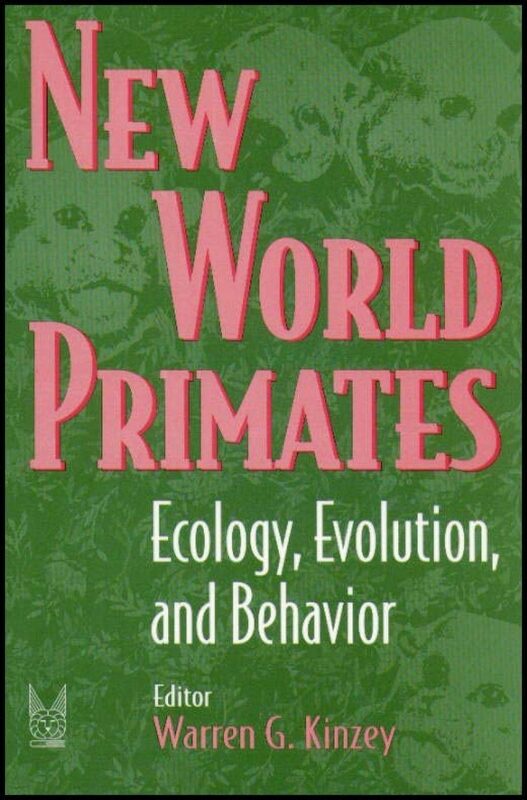 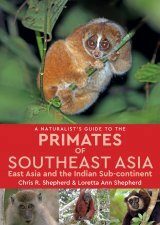 Traditionally ignored because they are not in the mainstream of evolution leading to the human species, new world primates nevertheless exhibit tremendous adaptability and diversity, and have valuable lessons for evolutionary biologists. 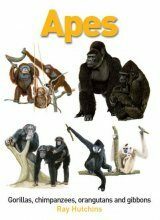 This book, which contains contributions from leading experts, explores the striking similarities to, as well as differences from, the heretofore better known adaptations in the Old World. 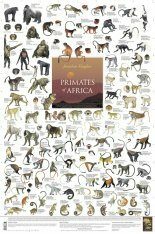 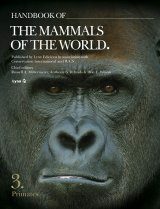 The book also contains a considerable section which describes the basic behaviour for each genus of the sixteen known New World genera, along with maps of their habitats, taxonomic details, habitat and ecology, diet, and summaries of previous studies.